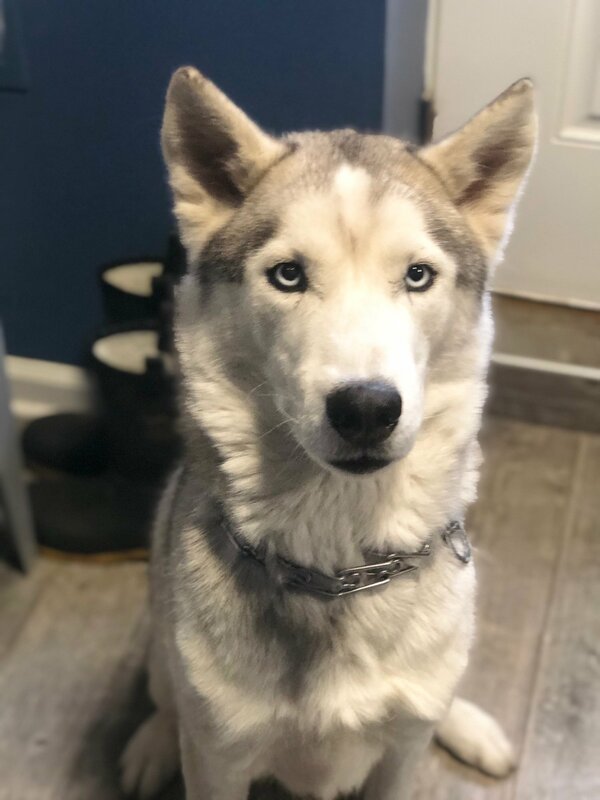 Kodiak is a gorgeous 3 1/2 year old male who came into MaPaw with this brother Jaxson. The brothers were living in a crate 12-15 hours a day so their family wanted to find better homes for these sweet boys. They get along great but they do not have to be adopted together.